CHELMSFORD, Ont. 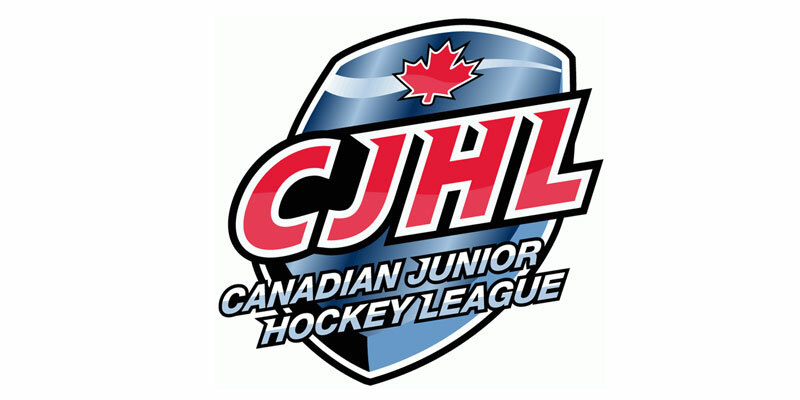 – An Eric Eschweiler power play goal with 6:15 left in regulation was the decider as the Rayside-Balfour Canadians bounced back to defeat the visiting Hearst Lumberjacks 3-2 in Northern Ontario Junior Hockey League play Thursday evening at Chelmsford Arena. It was all Hearst in the opening 20 minutes as the guests tallied twice to gain the early edge on markers from Mathew Eardley and Bradley Golant. Regrouping in the second stanza, it was Rayside-Balfour’s turn to connect as they notched two markers of their own to level the proceedings with Noah Serre and Ethan Lavallee both finding the back of the net for the Canadians. The home side then completed the comeback in the back half of the third as Eschweiler scored during a man advantage opportunity to help pull out the win. Benjamin Hatanaka assisted on the final two Rayside-Balfour goals as he extended a modest point streak to three in the process. With single helpers of their own on the night both the Canadians’ Evan Krassey and the Lumberjacks’ Max Griffioen have recorded at least one point in each of the past seven games they have appeared in. Shots on goal in the contest favoured Rayside-Balfour by a 30-24 count with David Bowen picking up the win while Nicholas Tallarico suffered the defeat.